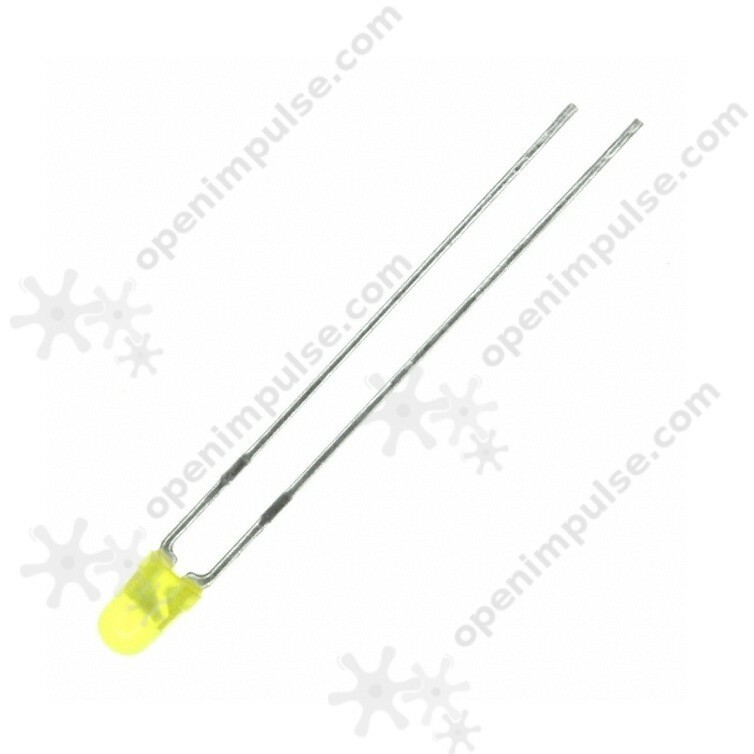 These 3 mm yellow LEDs are great for your new projects and for prototyping. With this pack, you'll never be short of LEDs. If you want to have attractive display for your project, these 3 mm yellow LEDs are perfect for you. The diffused lens of the LEDs gives a wider viewing angle of light.